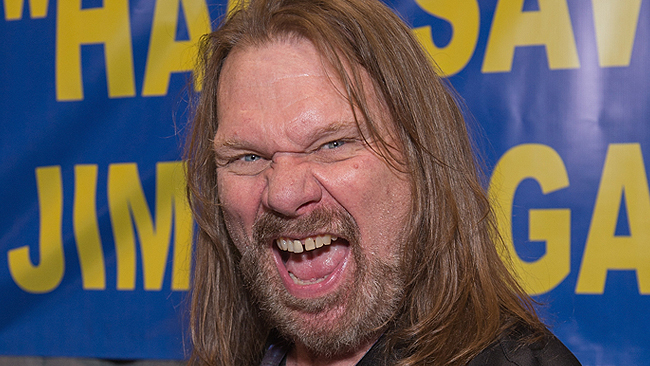 Jim Duggan is back on the mend after heart surgery but that won’t hinder Hacksaw from wielding a 2×4, tough guy! Duggan went on social media to promote an upcoming show he’s having in Cortland, NY tonight. The Hacksaw Jim Duggan Show — Tomorrow night in Cortland New York ! With the WWE Superstar Shake-Up looming, WWE’s YouTube Channel posted their top five wrestlers who benefited from the Superstar Shake-Up. The Superstar Shake-up can totally change a Superstar’s career trajectory. These five Superstars all found new success after changing brands.